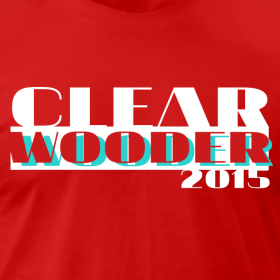 One: This year's offering from the CLEARWOODER line is available. It's like a Miami Vice-ish sort of steez yo. Do me a solid and buy one for yourself and your lady friend or your whole family or whatever. Thanks! 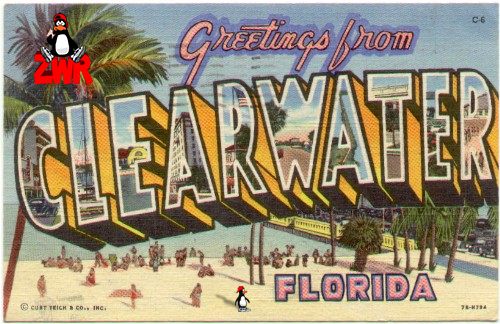 Second announcement, and it really isn't an announcement or anything more like me boasting: I'm going to Spring Training!!! That's right, the Nag and I were like, "eff this noise let's go watch Doc Halladay instructing the young studs on this roster and drink our faces off." So, ummmm, if you're going to be down there in mid-March too let's high five. Or throw stuff at the dweebs in the press box. Party time in paradise, and such. I sure hope it warms up in time for the games to start, the high of 65 today down here is totally unacceptable, had to break out the scarf and knit hat.